FlickType | Effortless & Accessible Typing. 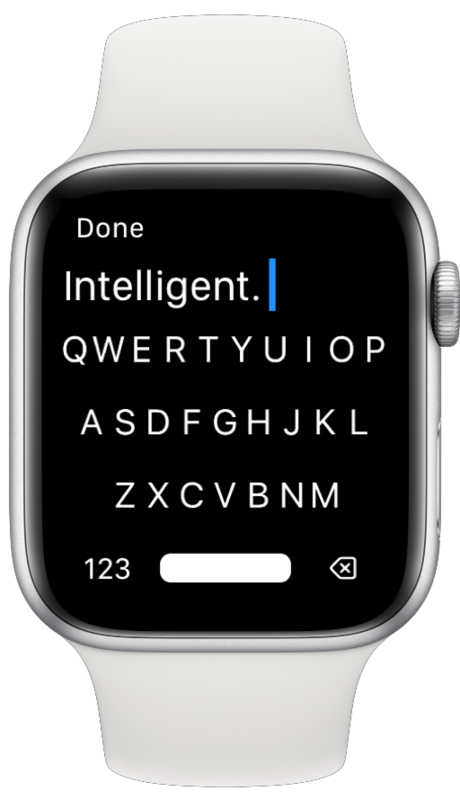 Add a powerful keyboard to your watchOS apps and dramatically improve the text input experience for users. Leverage full typing and editing capabilities to greatly enhance existing parts of your app, or enable entirely new features like messaging and note-taking directly on Apple Watch. 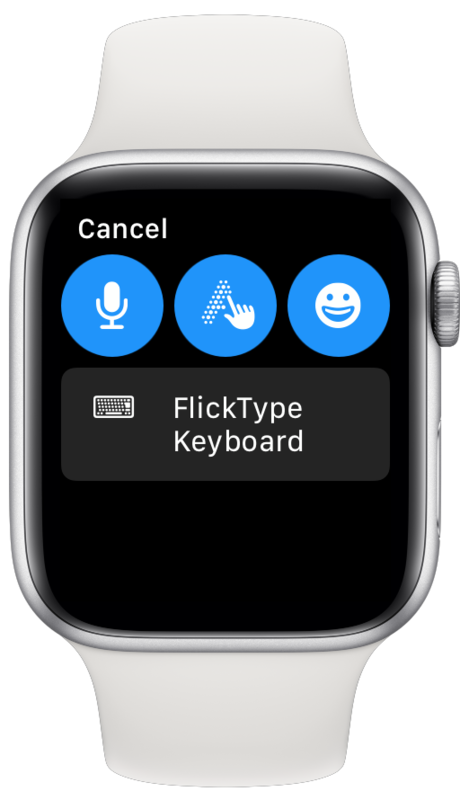 Using two simple flick gestures and a unique correction algorithm, FlickType offers a surprisingly comfortable experience so that your users can do more with just their Apple Watch. FlickType automatically appears as an alternative input method, so users will find it right where they expect. You don’t have to make any changes to your existing interface, and with no code required to add FlickType to your app you'll be up and running in no time. Feed & activity on your Watch!